With the summer now drawn to a close, and the festival and bbq season truly over, we thought at bags of ideas we would focus on the upcoming months. Sports seasons are in full swing, the kids are settling into school, and the students are returning. With this in mind we want to give some ideas for how the education sector can use various types of promotional bags over the coming months, and how to get the most from the ideas, highlighting some alternative methods to self promotion beyond simply giving products away at events. With students starting back, both new and old, we want to show you some great bags that can be utilised across the spectrum at universities. Whether its low cost motivators at the fresher’s fair, quality kit bags for the rugby team or practical rucksacks that can be sold through the student union; we have all bases covered. 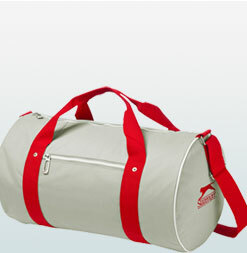 Our range of ‘cotton and canvas’ bags are an ideal starting point for universities. You may require thousands of bags, for providing welcome packs when newcomers start, or for holding the vital information for prospective students at upcoming open days. Or you could simply need a smaller number for a university club or society, to welcome the new members; we have you covered with multiple options with great printing options. 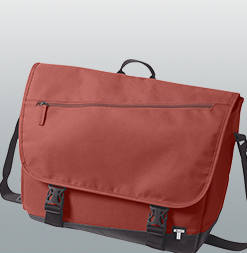 On top of the cotton and canvas options, there are some more formal bags and cases that could work equally well. 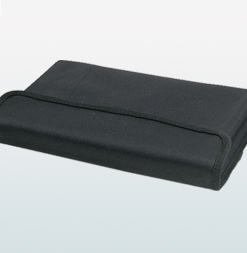 From our ‘Document and Conference’ range, there are some great carriers that could work especially well if required for holding loose paper, smaller brochures and academic print outs, and could be well suited for more formal societies and clubs that wanted to uphold an image. 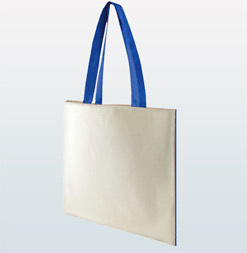 Again these bags are great for branding with university logos, or society/club emblems and are available in a variety of materials. Luxury leather options are even available for exclusive groups or awards. 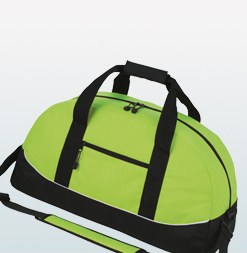 With the vast number of sports teams, clubs and societies available to students at university, from rugby and football, to fencing and gymnastics, all with their own identities – personalised kit bags or sports holdalls can be an effective way to promote their uniqueness, while at the same times enhance team spirit and camaraderie. 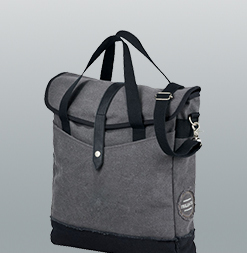 Within our sections on our website ‘Sports’ ‘Holdalls’ and ‘Duffle’ we are certain there will be a bag that works for your team. 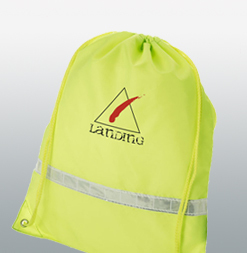 With a whole range of bags suited to various uses, coming in different sizes and materials, from affordable low cost, to branded specialist bags. 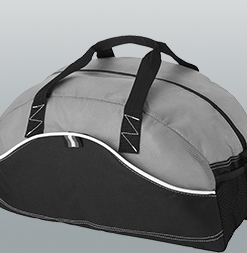 And if we don’t have the right holdall for your team – maybe the equipment to be carried is an obscure shape; you can always opt for a bespoke kit bag, every detail, made to your specifications. Below are a few select bags, which can be printed with your teams logo, and can even be personalised with player numbers and names if required to add that extra touch of class to your promotional team bags. As well as promotional give away options, there are also great opportunities to sell branded products at a university – for the student unions, it could be a great opportunity to generate revenue and promote the university at the same time. 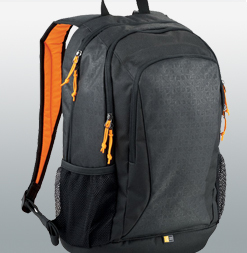 The first opportunity is to offer a range of university ready bags for students to see them through the year – a well-made backpack or rucksack, built to last, and with all the accessories required for a busy student. 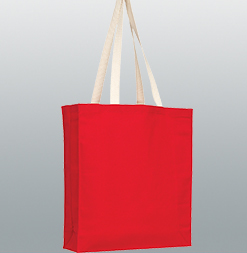 The novelty of a university branded bag is always attractive to students, and the cost of branded bags, with a logo on, such as Case Logic – is lower through Bags of Ideas – meaning you could offer a unique bag, with university branding and easily compete with high street prices. 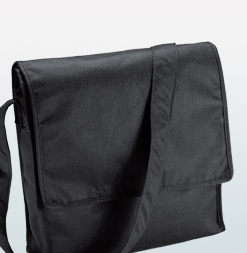 Our range also spreads to laptop bags and holdalls, and multi function bags – these could be ideal for students starting ICT courses, with designs built around housing computers plus accessories. Below is a small selection from our ‘Rucksack’ and our “Laptop Bag’ range that we think are ideal retail products for universities. Another opportunity for the resale of the branded items via university shops is to target university leavers. Every year thousands of students in every city buy leaving mementos, such as a leavers hoodie. As we all know, the leavers hoodie becomes an item for the gym or the living room – a great alternative could be a Leavers Canvas bag – a high quality item, for a fair price, which no doubt will have a greater impact, and more visibility due to the longevity. 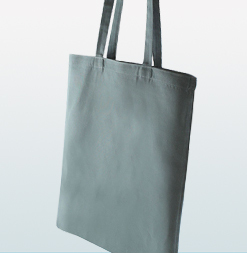 Also as a bag, there is no risk of the item no longer fitting (unlike a hoodie). A bag is a much more practical item too, no doubt leading to a much lower cost per impression, and high perceived value from the purchasing students. Below are some options we think would be great items, all on trend and built to last shoulder bags. 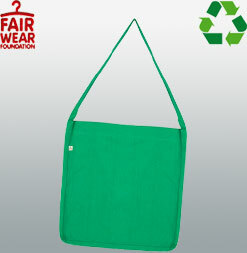 As well as universities, schools can benefit greatly from the use of promotional bags. In general, schools do not tend to partake in as many events as other sectors, however, if chosen correctly, promotional bags can have great benefits to schools, and can help maintain and strengthen their image within the local community. Branded school bags would be the first point of call – and by this, we refer to the rucksacks pupils use daily for their school essentials. 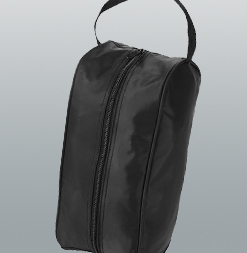 This could be a rucksack, a backpack, or a drawstring carrier. 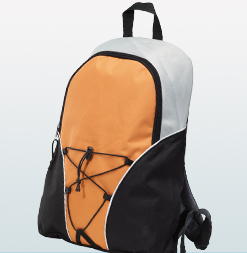 These types of bags could be provided to students, or offered at a competitive price to encourage purchase. Much like a uniform that pupils wear, if the students are also carrying a branded bag with the school crest on, it essentially becomes an extension of the uniform, and part of the school image. For prospective students and parents, this image of unity can generate greater interest for pupils to enroll. This type of marketing can be particularly useful for start up academy schools where growth of local visibility is important, in order to fill the places as quickly as possible for the school to progress. 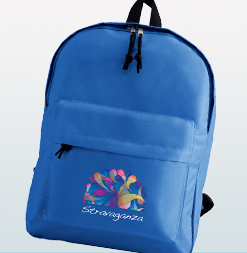 Another benefit of branded bags for students is the ability to identify pupils on school trips. Maybe due to the weather (pupils wearing coats), or the nature of the trip (no school uniform), having the bags can ensure students can be spotted in busy places. 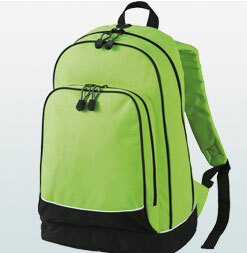 Unique colours are available for rucksacks and drawstrings that can really help pupils, especially primary, stand out when needed. 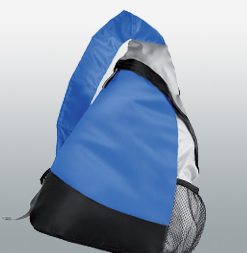 Similar to universities, school teams can benefit for branded promotional kit bags. 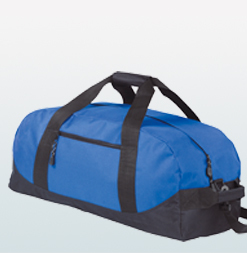 Supplying an appropriate duffle bag or holdall to team members can help boost moral when joining a team, and can enhance team moral, much like a kit. Outside of school hours too, the team and the school will have increased visibility, strengthening the image of the team and the school in the local area. Even if provided at no cost to students, the benefits easily justify the costs. We hope this blog has outlined some ideas for the use of promotional bags within the education sector. 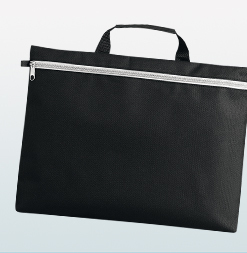 As is clear a promotional bag does not have to be a low cost give away, and if you think outside the ‘bag’ there are many option available for increasing brand awareness, even if you are not currently planning any events. If you would like to know more about branded bags, or would like some ideas for your school, college or university, please get in touch. 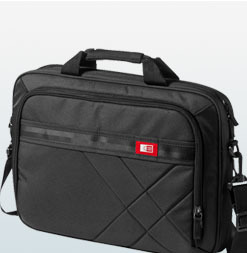 After all, we are the promotional bag specialists.